Welcome to Tucson AZ. 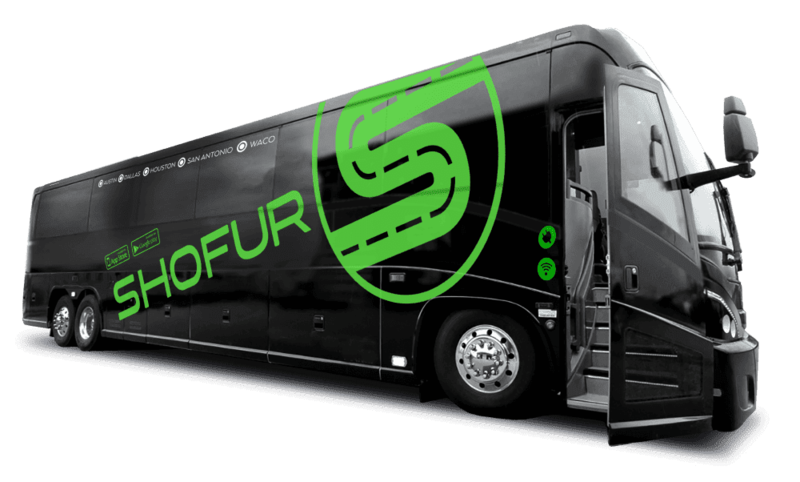 Shofur provides the best rates on charter buses, motor coaches, & minibuses for rent in Tucson. We have negotiated rates with some of the most reliable services in AZ throughout the year. Our services are available around the clock. Please browse through the rest of our page to gain more details and feel free to contact us 24/7.